A breast reduction – also known as a mammoplasty – is a surgical procedure used to remove excessive breast tissue and achieve a smaller breast size. Disproportionately large breasts can cause insecurity in one’s appearance, as well as back pain and other physical discomforts. Most women who seek breast reductions do so to transform their breasts to become more balanced to their body sizes. 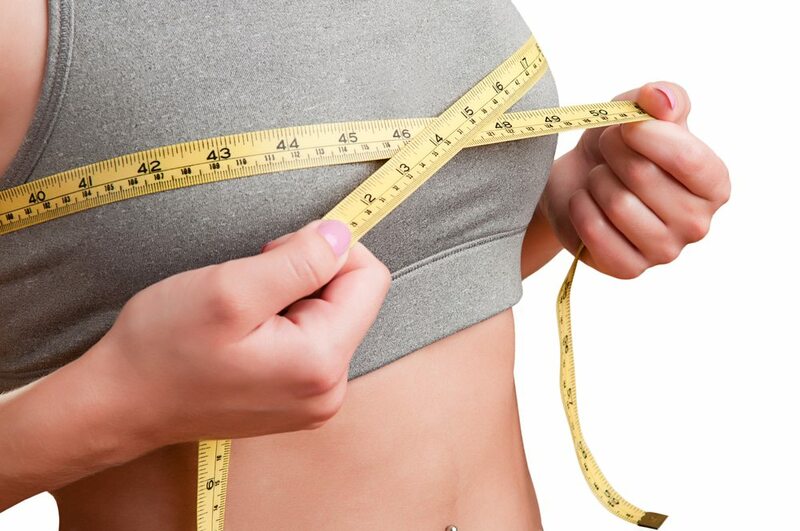 It is important to keep in mind that a breast reduction procedure is a major procedure that produces permanent results. Women who are planning to become pregnant may wish to delay the procedure, as weight fluctuations and changes in the breasts during and following gestation can affect the long-term outcome of a mammaplasty. Furthermore, it may not be possible for some women to breastfeed following a mammaplasty. You may be a candidate for breast reduction surgery if you are bothered by the size of your breasts or experience musculoskeletal pain in association with your breast size. Breast reductions produce the best results when performed on breasts that are fully developed. Only non-smoking women who are in good physical health should undergo a mammaplasty. Your surgeon can help you determine whether breast reduction is right for you. Will I need to follow any special post-operative instructions after my breast reduction?